Coritech provides engineering and fabrication services to LexTM3, a leader in portable power distribution and microgrid solutions for the military and commercial entertainment industries. 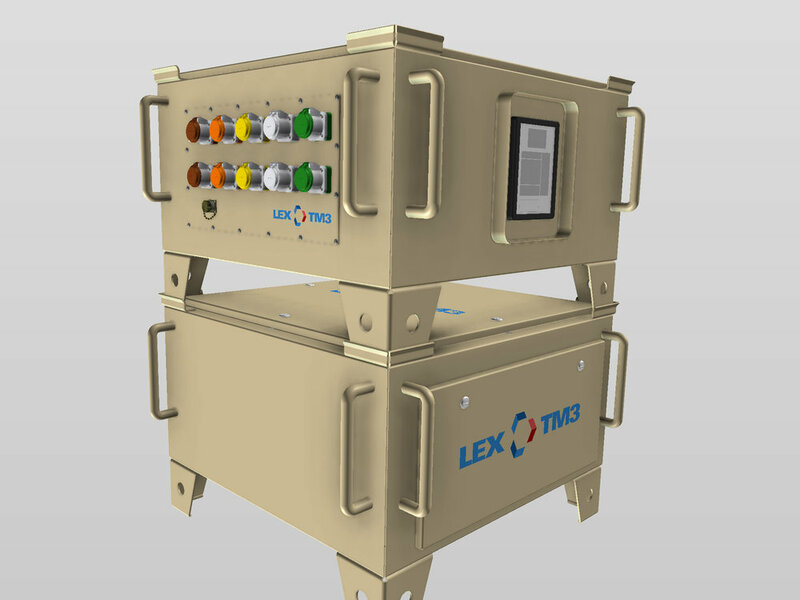 Lex TM3 is a leading manufacturer of innovative interconnect, power distribution, and power control systems for military applications. We specialize in smart and conventional portable power systems including distribution boxes, assemblies, connectors, cable protectors and other products designed to withstand rough use and harsh environments.